Oil spills constitute a major menace to the environment as they can severely damage the ecosystems in the host communities. As a result Obinno Energy Services engages in full-service inland, near-shore, and offshore oil spill cleanup, serving oil and gas companies, industrial companies and government agencies. 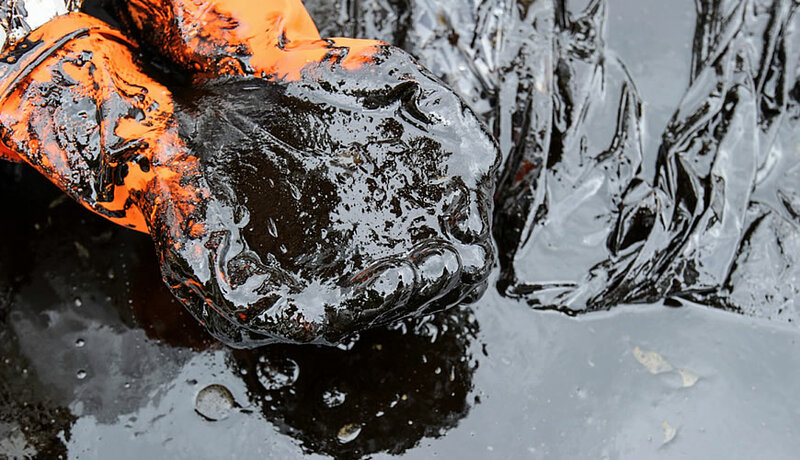 We conduct cleanup actions at sites where oil or hazardous chemicals have been or may be released into the environment. Cleanup activities take place at active and abandoned waste sites, federal facilities and properties, and where any storage tanks have leaked.